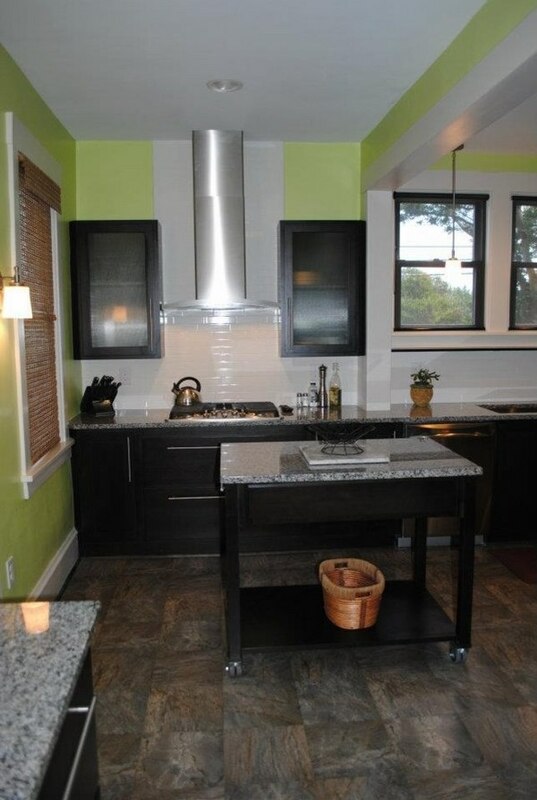 New Caledonia granite countertops look incredibly trendy as they are mainly in the grayish color palette. 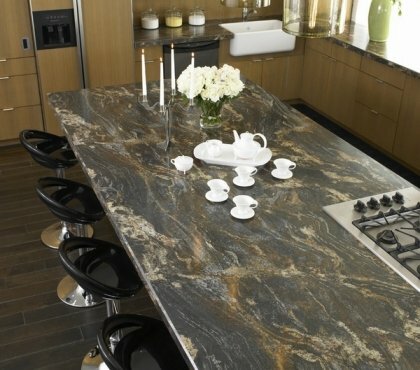 The material is quarried in Brazil and is also known as Ocre Itabira or Silver Brown. 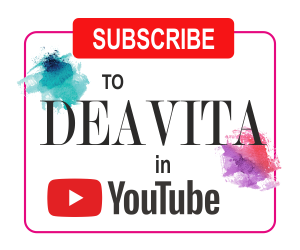 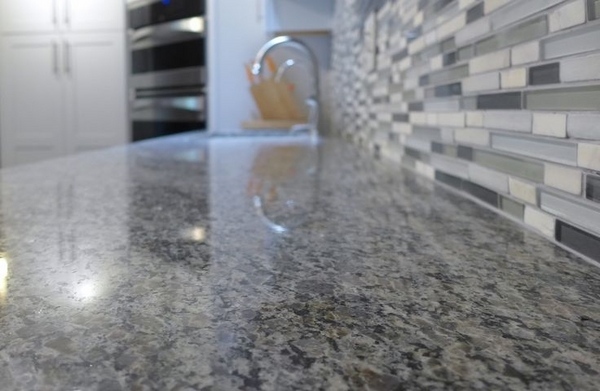 The granite has a unique grain structure which is very consistent between the different slabs and this particular natural stone is widely used not only for kitchen countertops, but for for large projects like cladding and flooring. 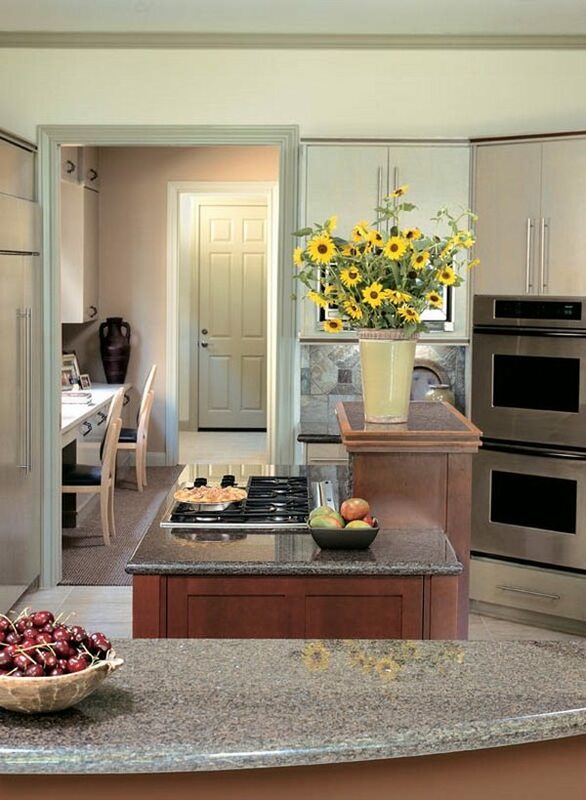 A granite countertop is the perfect way to add value to your home as well as modern appearance. 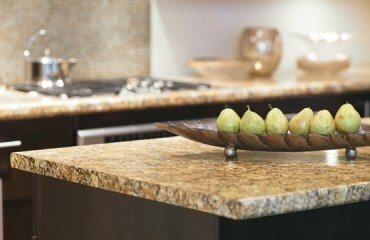 Since gray is a neutral color, the special stone is extremely popular for trendy kitchen designs which reflect the modern lifestyle. 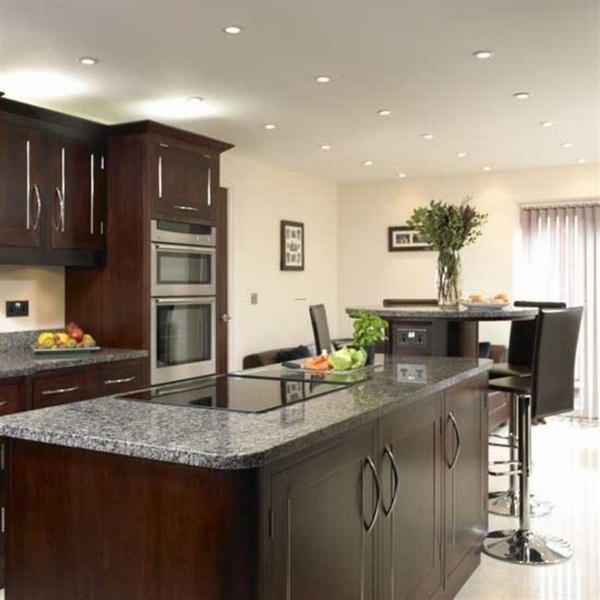 One particular quality of New Caledonia granite countertops makes them really attractive. 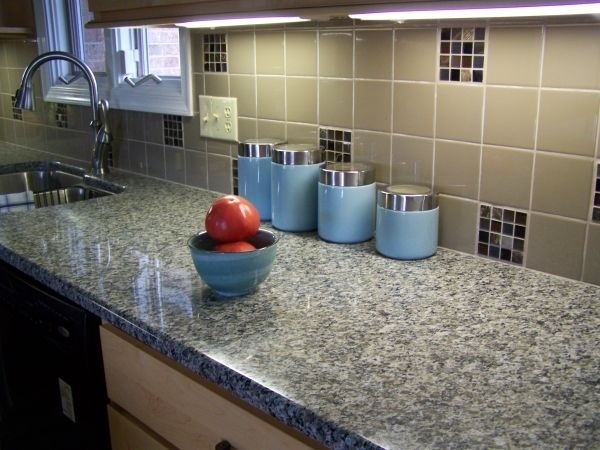 Under bright light the color shades of this natural stone can appear much lighter while in cloudy days or in limited light conditions the countertops appear much darker. 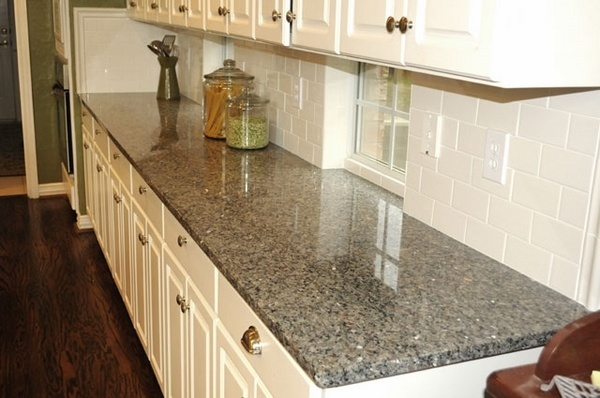 The splashes of beige and brown give New Caledonia granite an interesting look and the gray, white and silver speckles add an unexpected and spectacular effect. 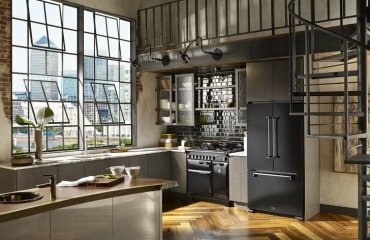 All these nuances combined and united together in a common pattern create a sophisticated and elegant appearance in the kitchens. 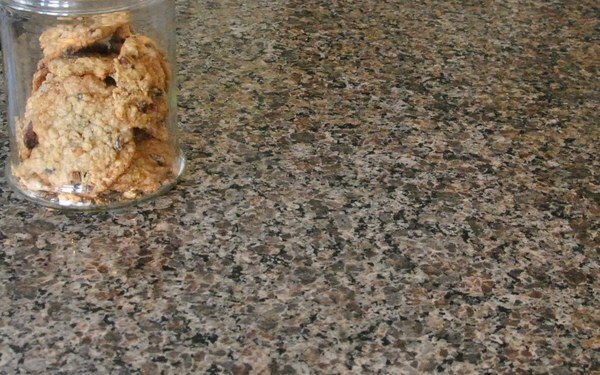 New Caledonia granite is particularly suitable for people who want to achieve a seamless look of the countertop and enjoy the beauty of the natural stone at home. 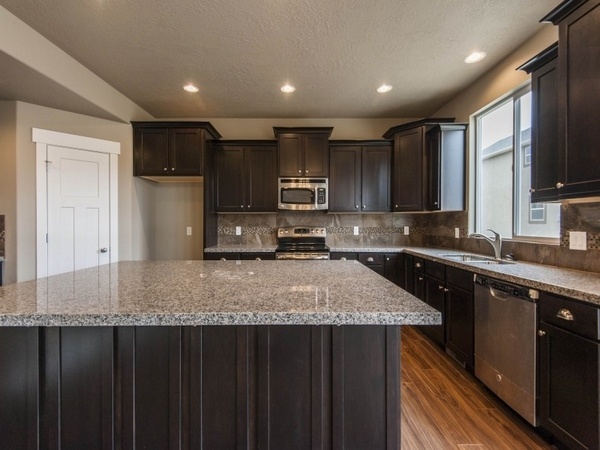 New Caledonia granite countertops look amazing when paired with both dark chocolate and espresso colored kitchen cabinetry. 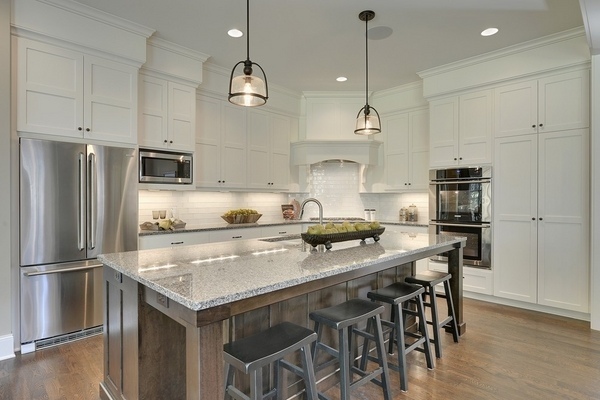 Lighter shades like cream, white or honey also combine well with this hard stone as the variety of color hues in the stone are easily matched with almost any color in the kitchen interior. 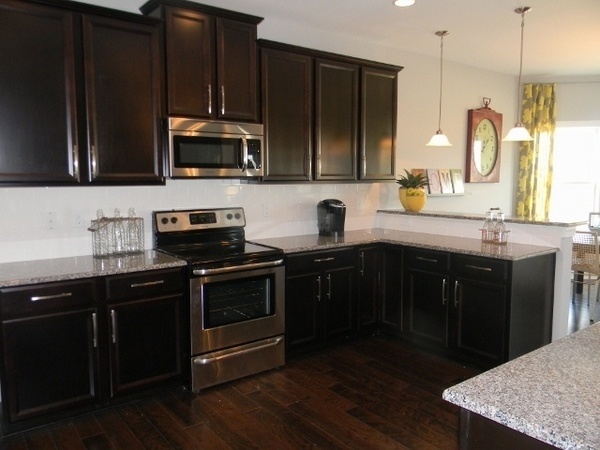 Stainless steel appliances and modern hardware work really well with New Caledonia granite. 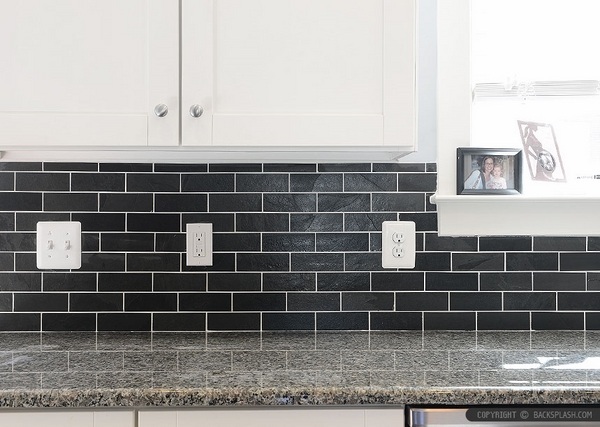 Depending on the shade, a white tile backsplash or a combination of white and gray glass tiles will look great with the countertop. 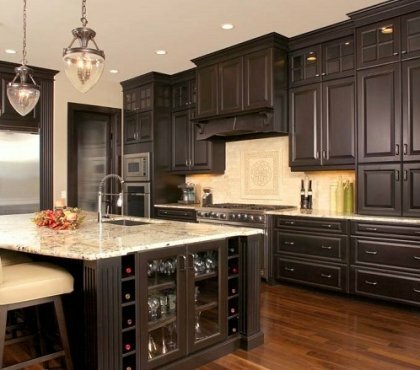 A black tile backsplash will be an ideal backdrop which will make the hard stone countertop stand out. 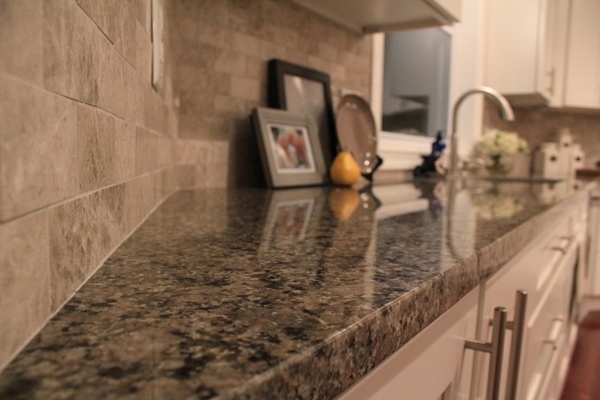 The maintenance of New Caledonia granite requires initial sealing and regular wiping with a mild cleaner. 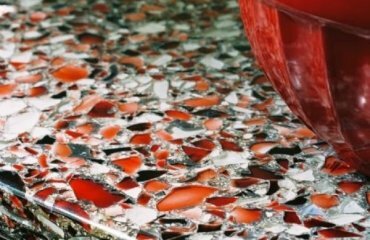 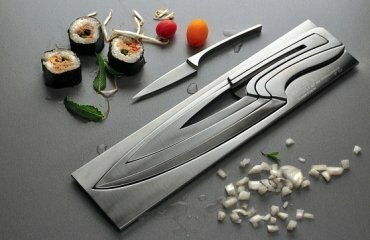 The material is durable, scratch, stain and heat resistant and accidentals chips and scratches are easily repaired. 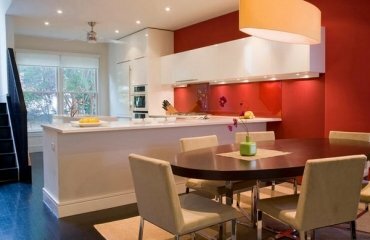 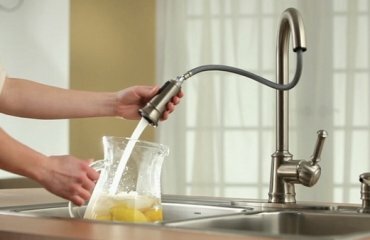 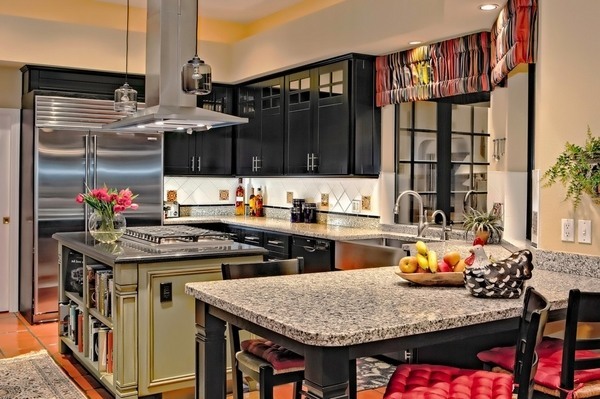 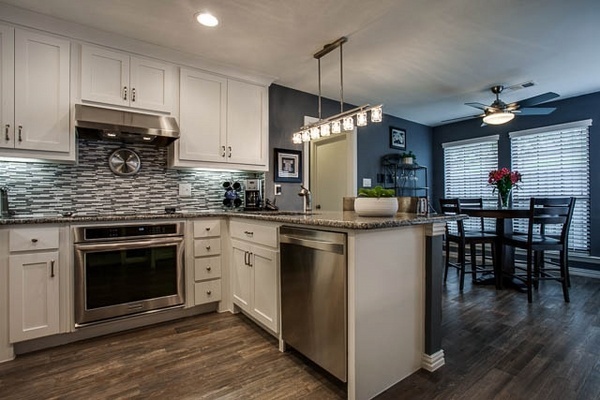 How to choose the best kitchen paint colors?